Egyptian military court sentences 17 people to death over suicide bombings of Coptic churches. An Egyptian military court on Thursday sentenced 17 people to death over a series of suicide bombings of churches claimed by the Islamic State group that left dozens dead, AFP reported. An additional 19 people were handed life prison terms and 10 were sentenced to between 10 and 15 years, judicial and security officials said. 74 people were killed in the attacks in question, which took place in 2016 and 2017 in Cairo, Alexandria and the Nile Delta city of Tanta and which targeted Coptic Christians. Christian sites of worship across Egypt have been repeatedly targeted in attacks claimed by ISIS, prompting the authorities to impose a state of emergency. Coptic Christians make up about 10% of Egypt's predominantly Sunni Muslim population and have been continuously targeted by jihadists in recent years. 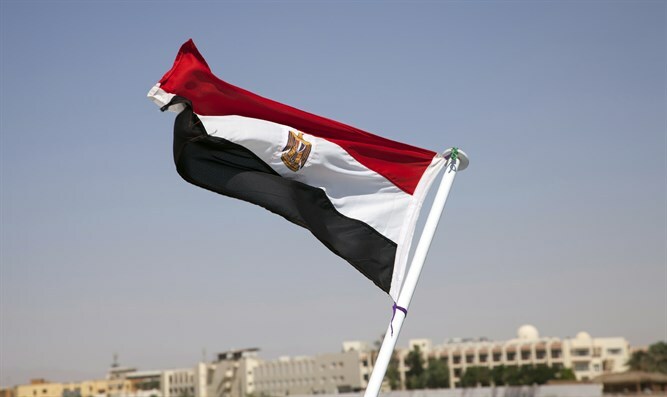 Egypt has been fighting an insurgency in the Sinai Peninsula for several years. Most of the attacks in the region during this time period have been claimed by the Sinai Province, Egypt's ISIS affiliate. In February, Egypt launched operation “Sinai 2018” in a bid to rid the Sinai Peninsula of Islamist terrorists.